Morrison Homes, a premier homebuilder in Calgary AB, has won builder of the year 12 times in the last 14 years (CHBA – Calgary Division). 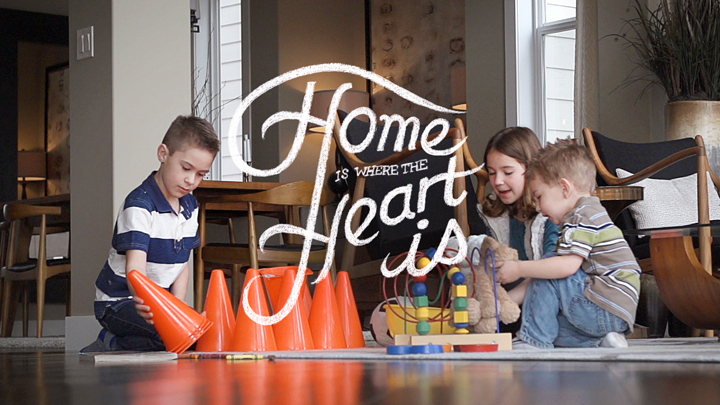 Studio Dialog worked together with the marketing team at Morrison to create a video that speaks to what home is really about – creating memories with those you love. It doesn’t hurt that the homes are beautiful too.